← Who wants to hear Carlos Boozer rap? 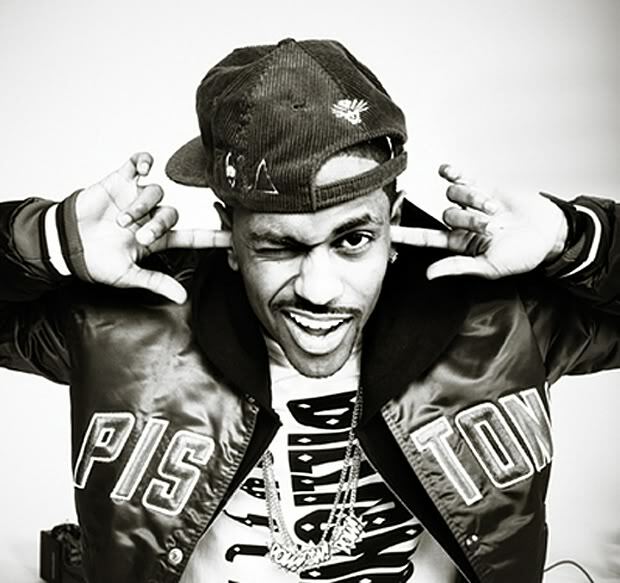 Another leak from Big Sean’s upcoming Finally Famous: The Album, titled, “What Goes Around”. Sean never fails to disappoint when it comes to his punchlines, and this song is no different. Click here to download “What Goes Around”.